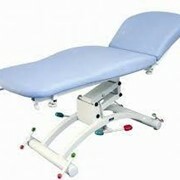 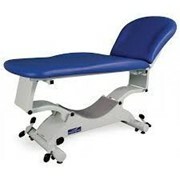 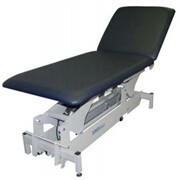 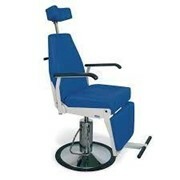 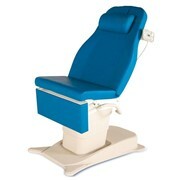 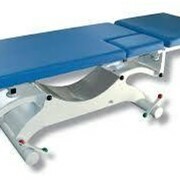 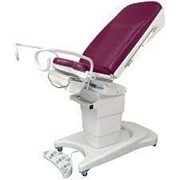 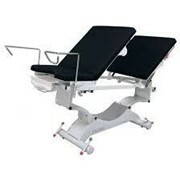 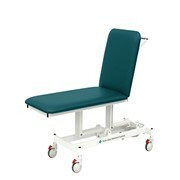 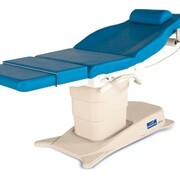 In 10 years, the Quest examination couch has satisfied more than 15,000 healthcare professionals. 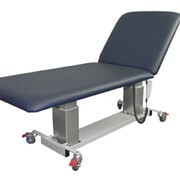 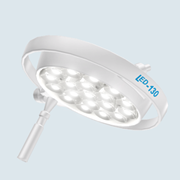 General practitioners, cardiologists, dermatolo­gists and physiotherapists from over 70 countries have come to appreciate the French quality of this robust, comfortable and easy to access examination couch. 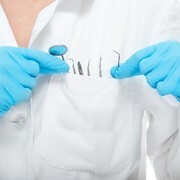 Five years ago, Promotal conducted the largest survey ever performed in Europe and the Middle East. 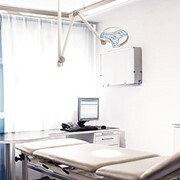 This 3-year study, carried out in collaboration with more than 200 health professionals, revealed 3 basic needs: equal treatment of people with mobility limitations, efficiency in carrying out medical examinations and user-friendly equipment. 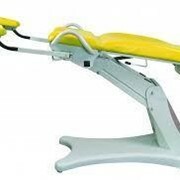 iQuest is Promotal’s new revolution. 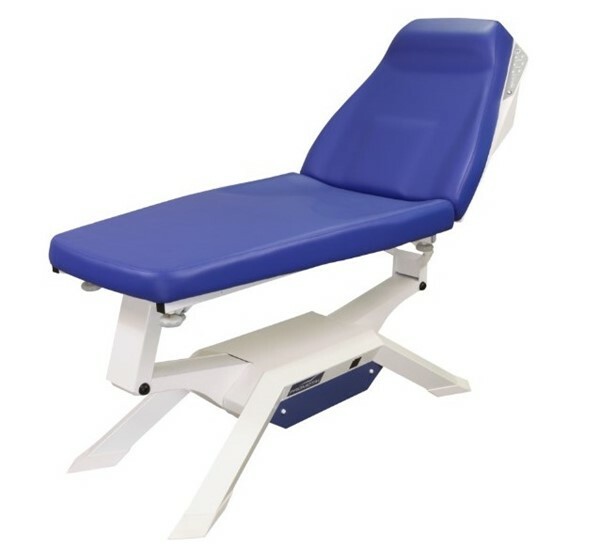 We have designed an examining couch with a sleek, lightweight design that will improve your comfort and that of your patients thanks to the low position that is the lowest on the market, the programmable positions and the autonomous movements that are 2 times faster.